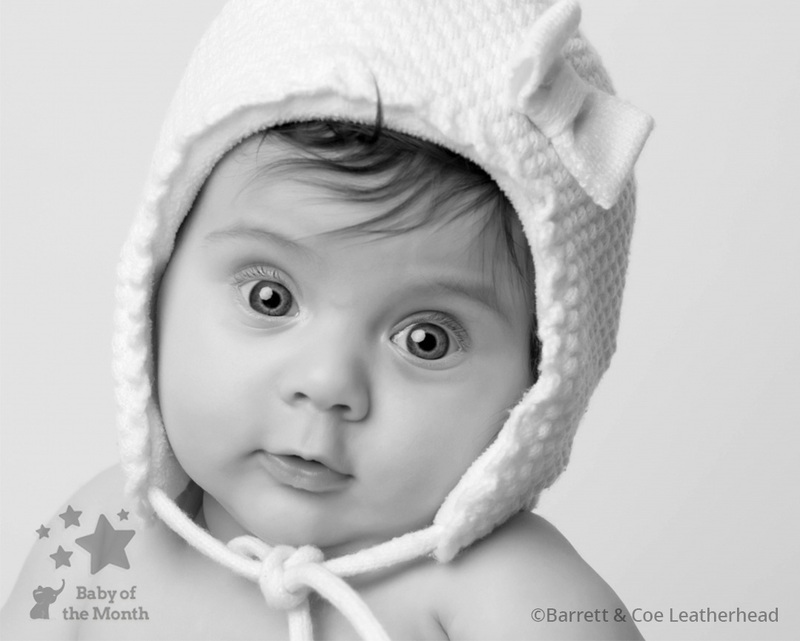 February 2017 Baby of the Month winning image for Gill Alexander! 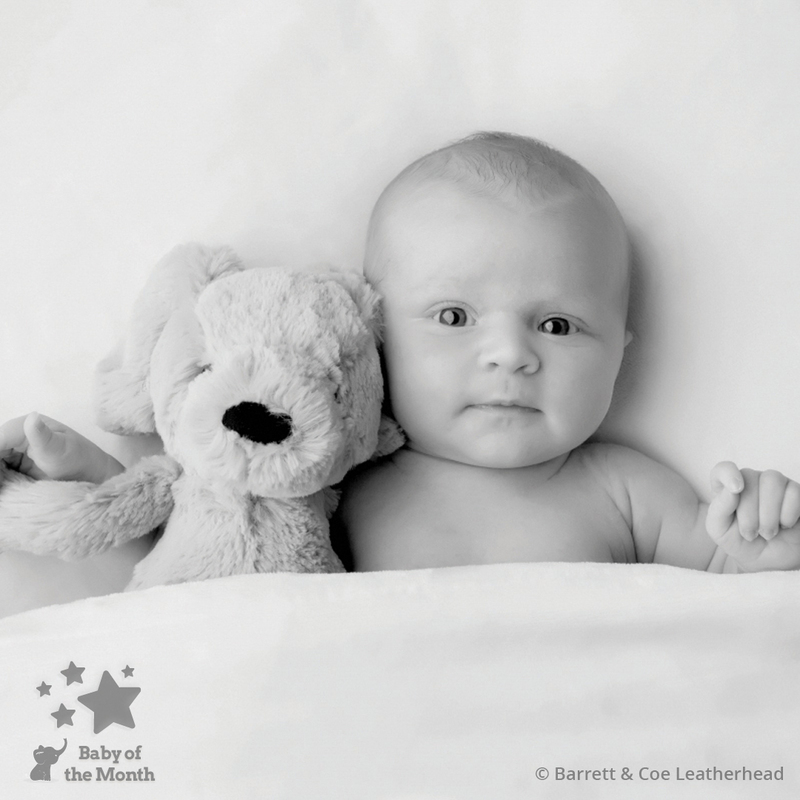 It’s a win for Gill Alexander in February 2017’s Baby of the Month Competition! 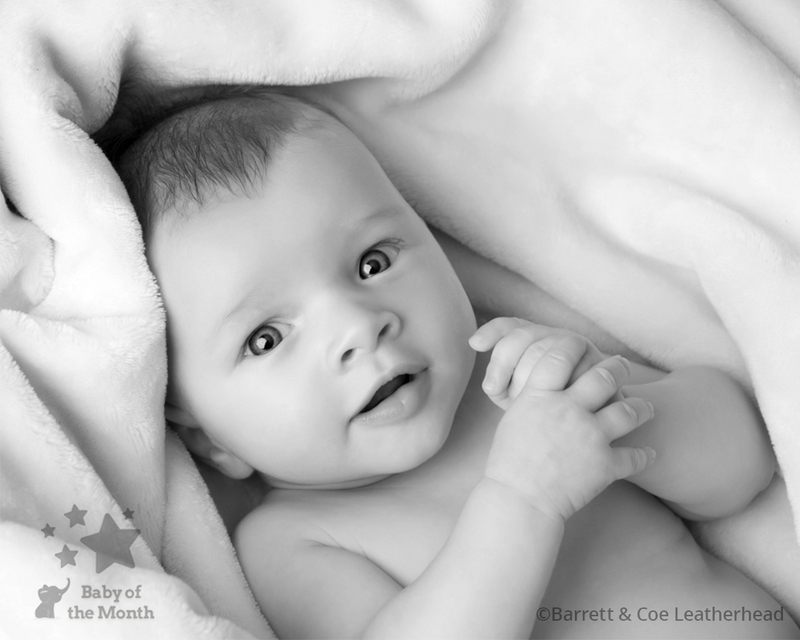 Her image of baby Tina impressed our photographer judging panel, and Tina can look forward to receiving a £100 Mothercare voucher and entry into the 2017 Baby of the Year competition, where he has the chance to win £5000! 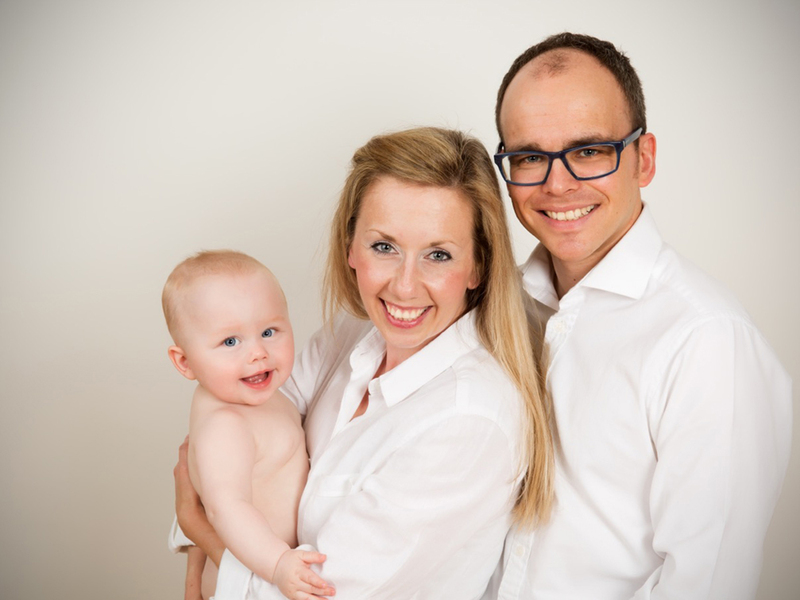 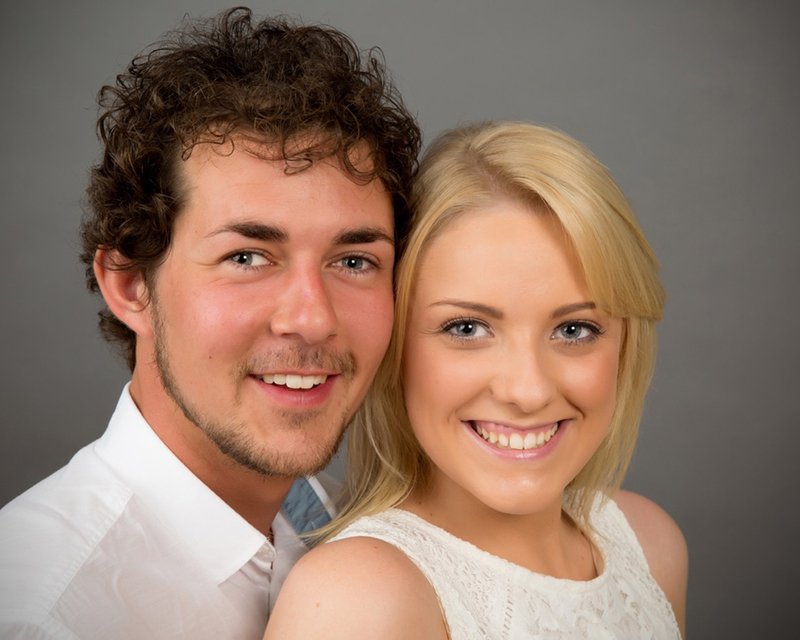 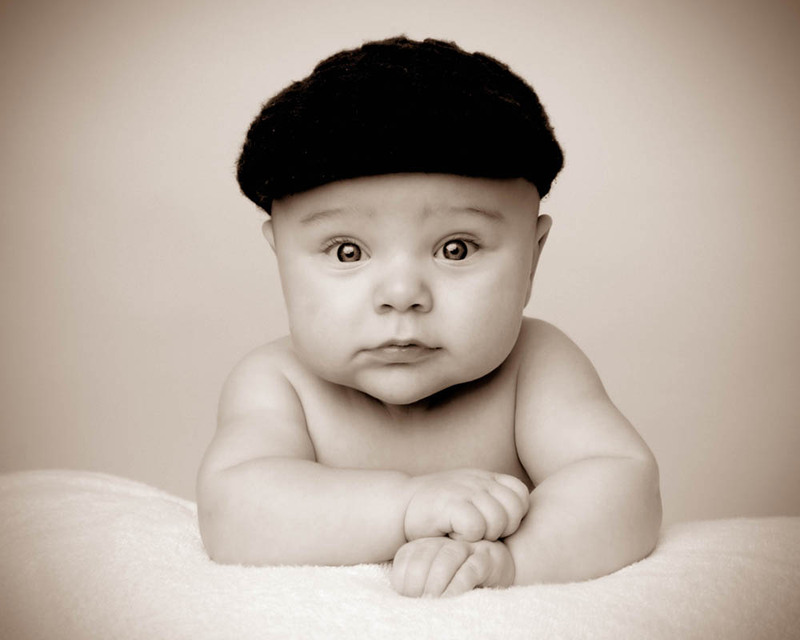 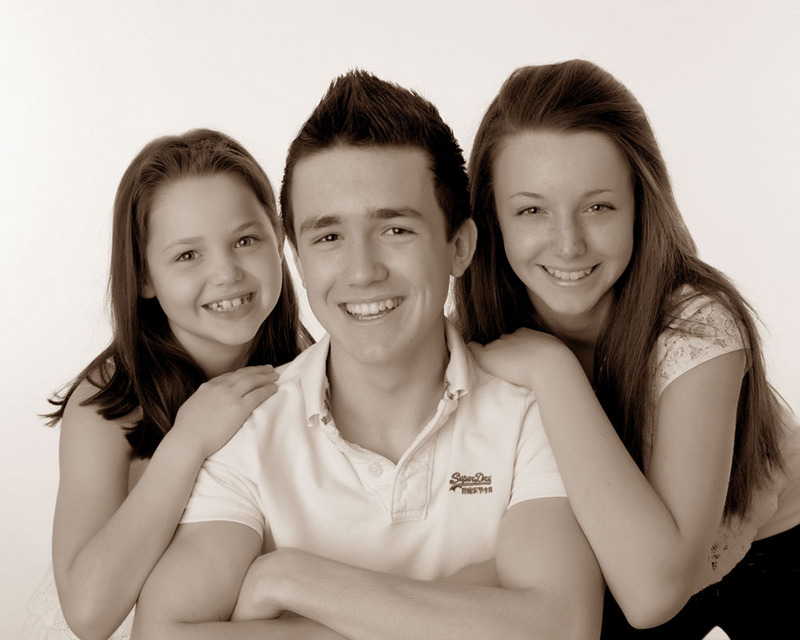 Gill has been a Barrett & Coe photographer since 2011 following intensive training in wedding and portrait photography. 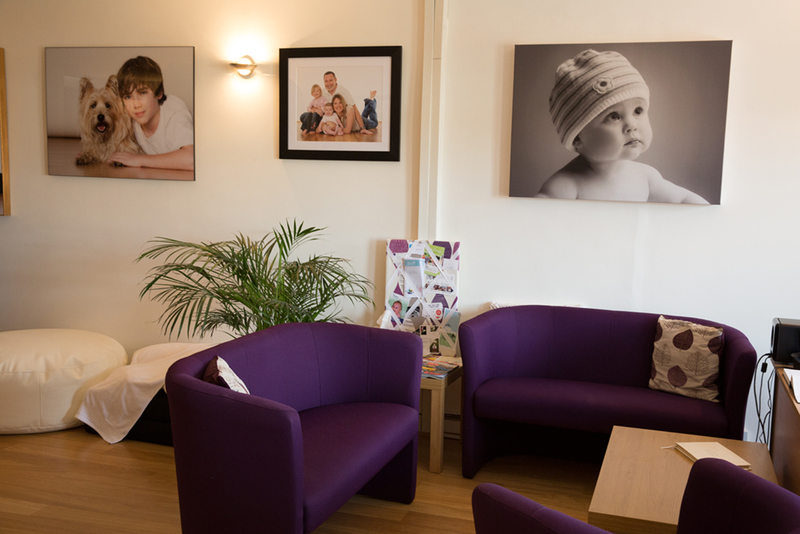 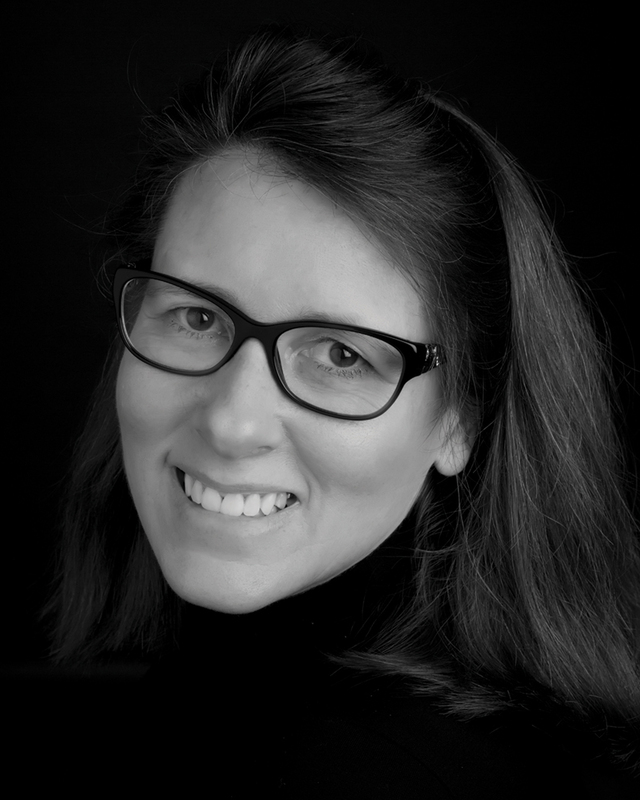 With 27 years experience as a dental nurse, Gill is used to meeting people from all walks of life and really knows how to make them feel welcome and relaxed when they come to her studio for a photographic experience. 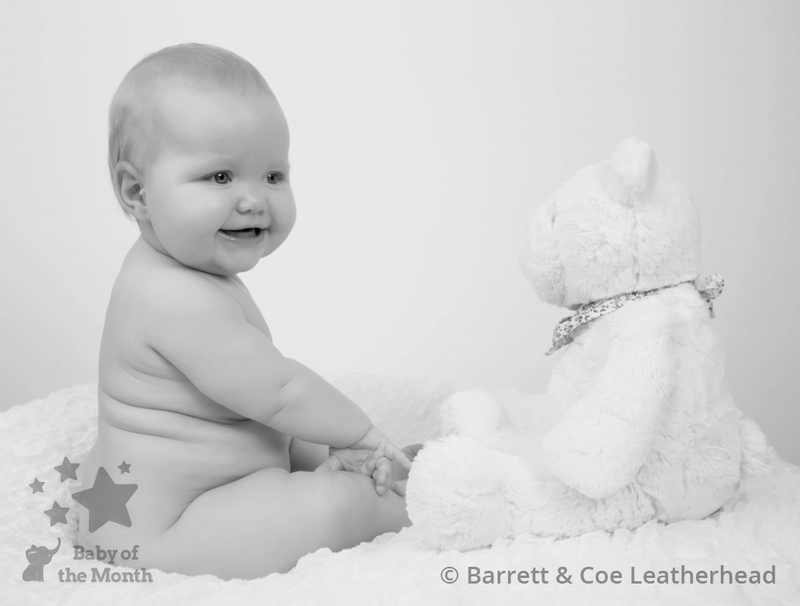 Gill has undergone further training to achieve a Licentiate Qualification with the British Institute of Professional Photography (BIPP) and has won numerous awards over the past five years, recognising her talent and achievement to date. 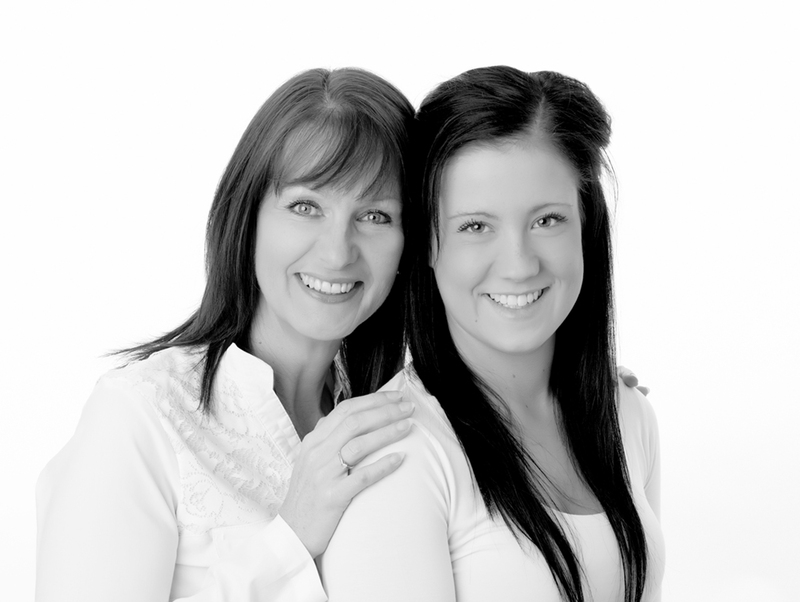 Her clients love the way she makes them feel at ease, and are thrilled with the results! 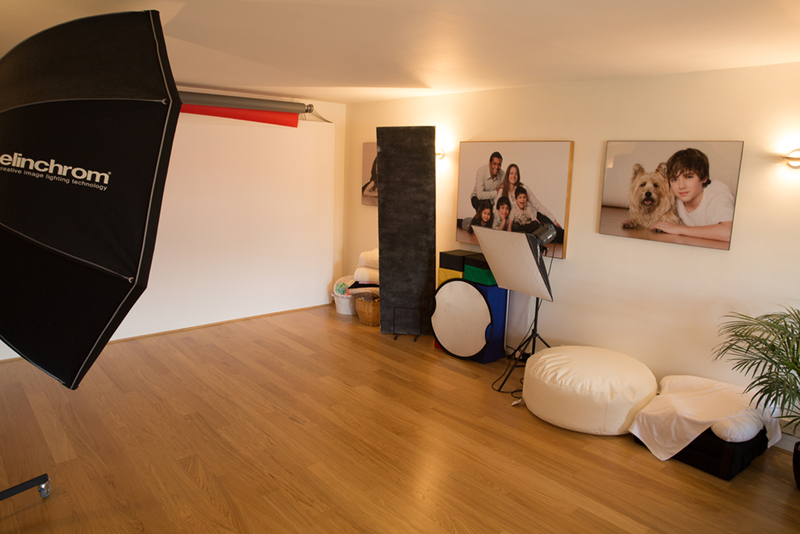 The studio is in Leatherhead, Surrey and has easy access and parking. 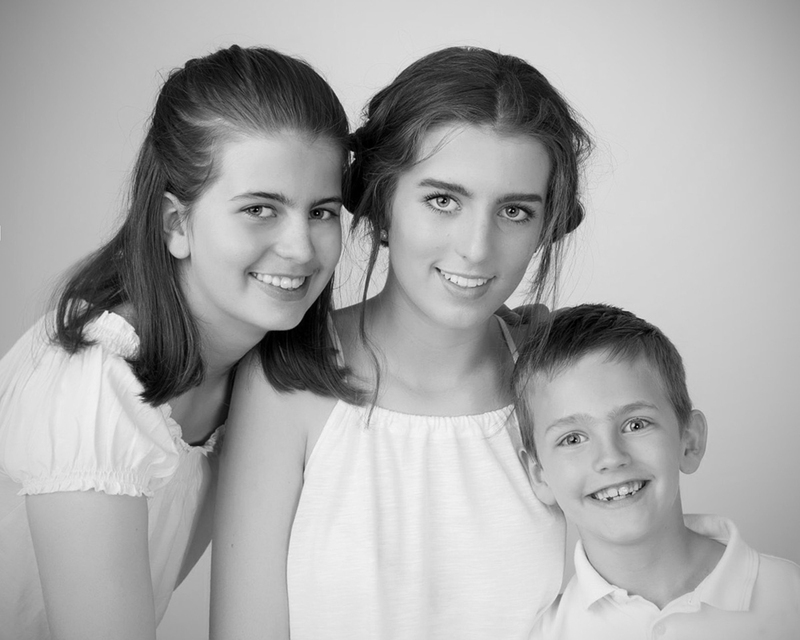 It’s close to the M25 and Leatherhead is a pleasant town to visit, so makes a nice day out if you wanted to combine a bit of shopping and lunch with going to Gill’s studio.